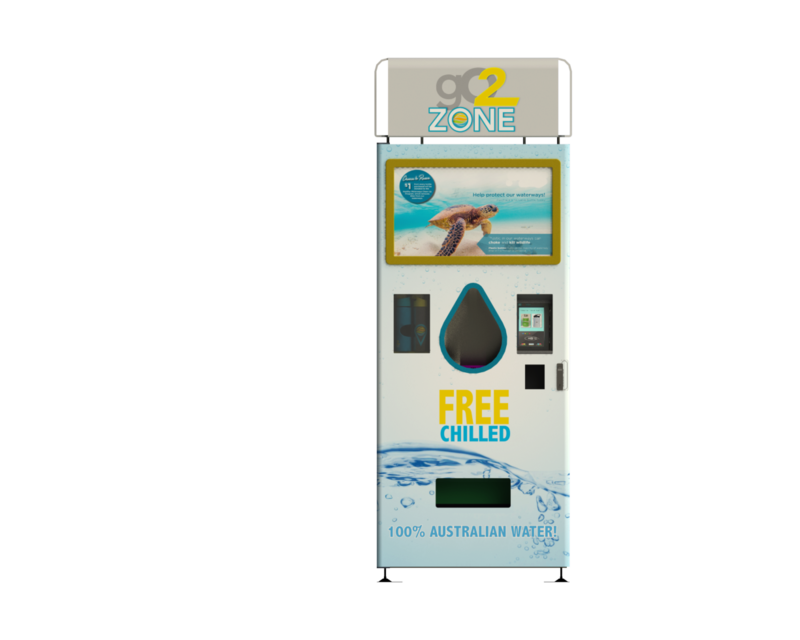 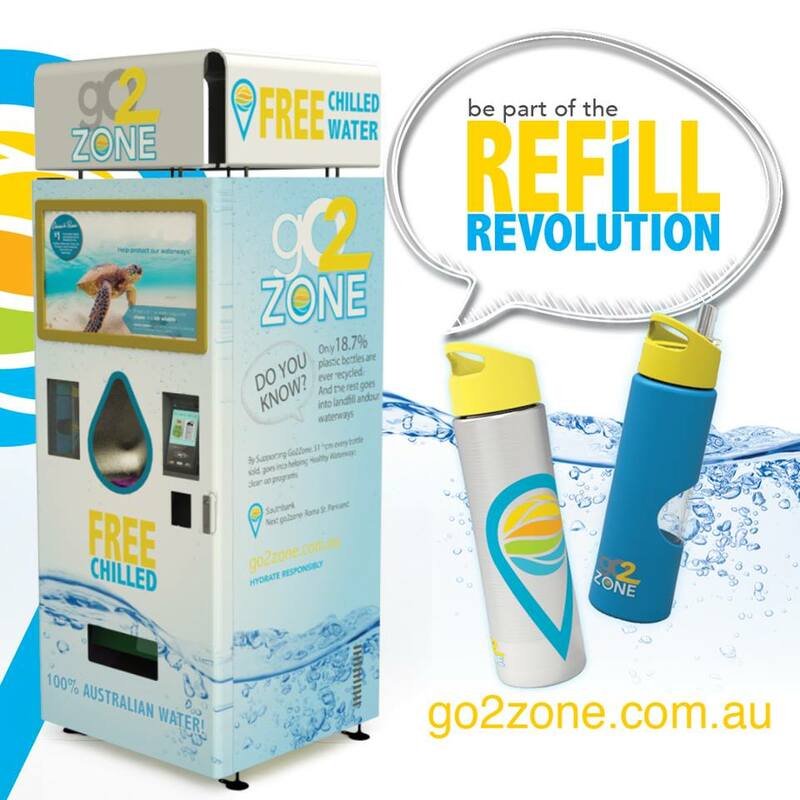 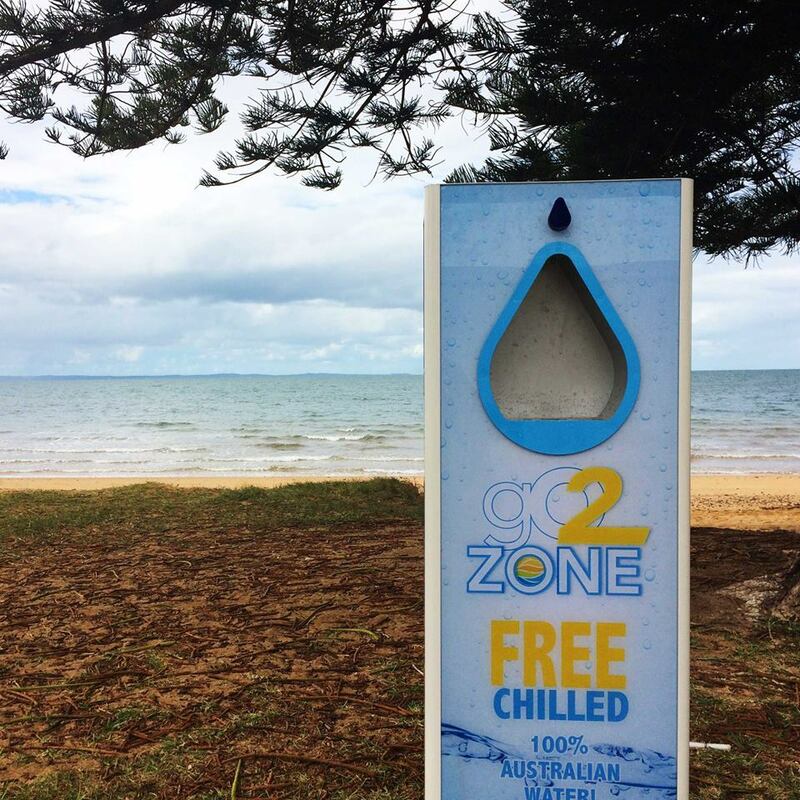 This is a vending machine design we created for our client GO 2 ZONE, a non-for-profit organisation. 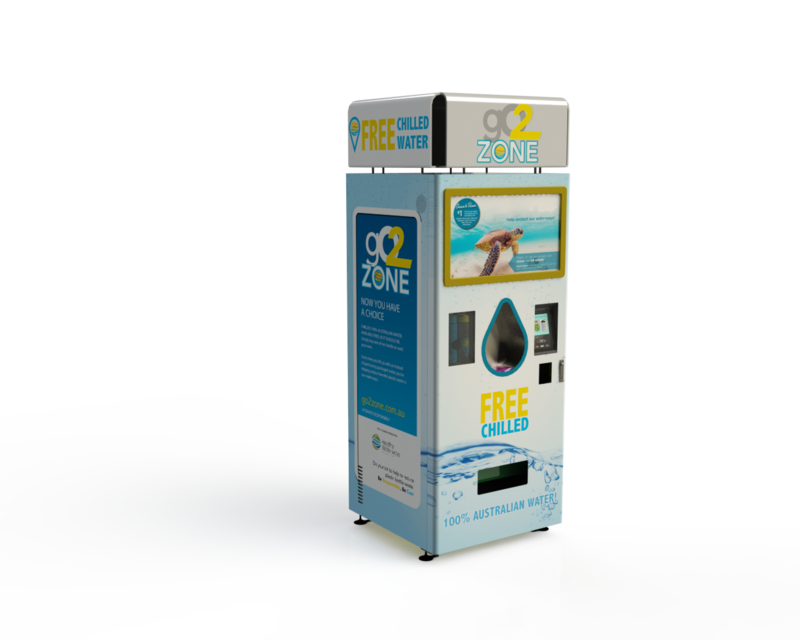 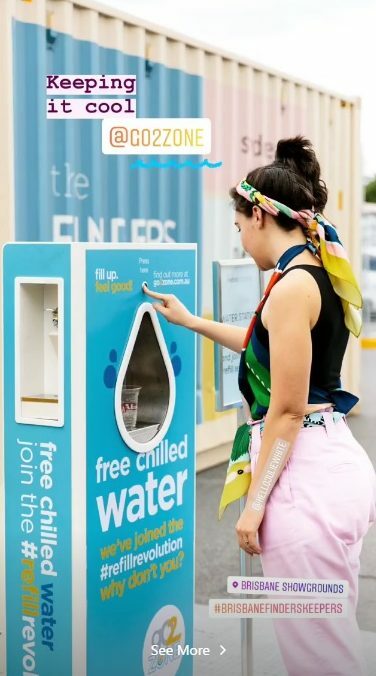 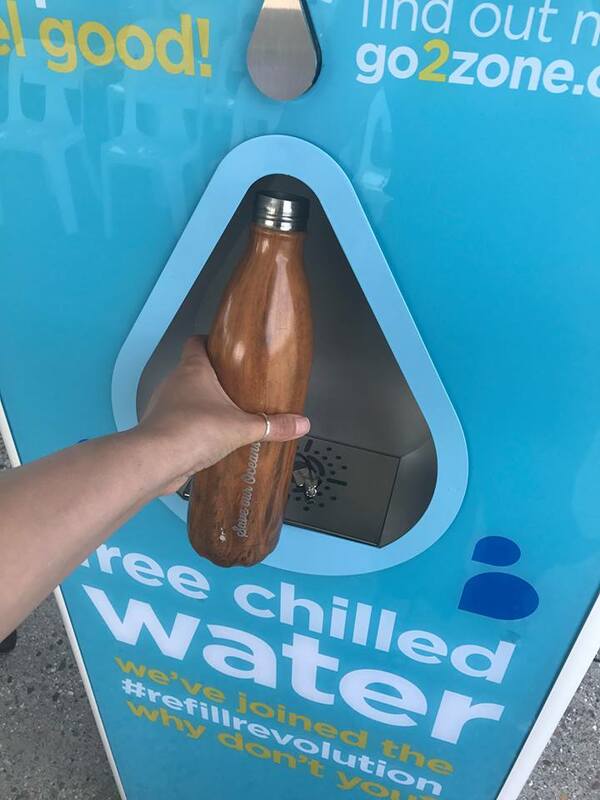 This vending machine design is to help bring awareness of using re-usable bottle but also provide free chilled water for the public. 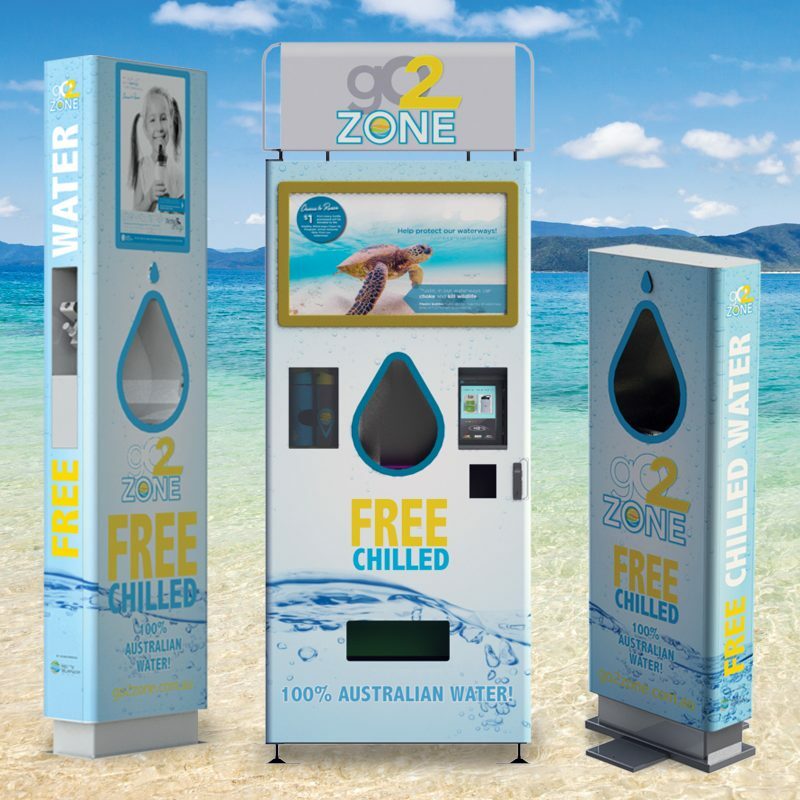 We created the new design with the integrated TV screen, as well as providing technical drawing for the vending machine fabrication and technical support and liaised with their point of sale system supplier as well as their off shore manufacturer to bring this design to life.